DAHLONEGA, Ga. – In the aftermath of the shooting that killed 17 students and faculty in Parkland, Florida, and threats to “shoot up” schools in White, Dawson, Hall, Forsyth and Gwinnett counties last week, an anxious community filled the meeting room at the Lumpkin County School Board office Wednesday to discuss the only item on the agenda: school safety. Ideas that were explored included installing additional video monitors and metal detectors, locking all doors and having one single entry point, manned guard shacks at all schools as a first-line of defense and being more diligent about getting troubled kids help or getting them out of school. Georgia Mountain Education Charter High School Assistant Superintendent Tracy Sanford said, “There is no foolproof plan.” However, he cautioned school officials not to limit their attention to guns. He pointed out that the shooters who killed 13 people and injured 20 others at Columbine High School in Colorado in 1999 intended to use a bomb to blow up the school. He said the next tragedy could be a truckload of fertilizer driving into a school building. 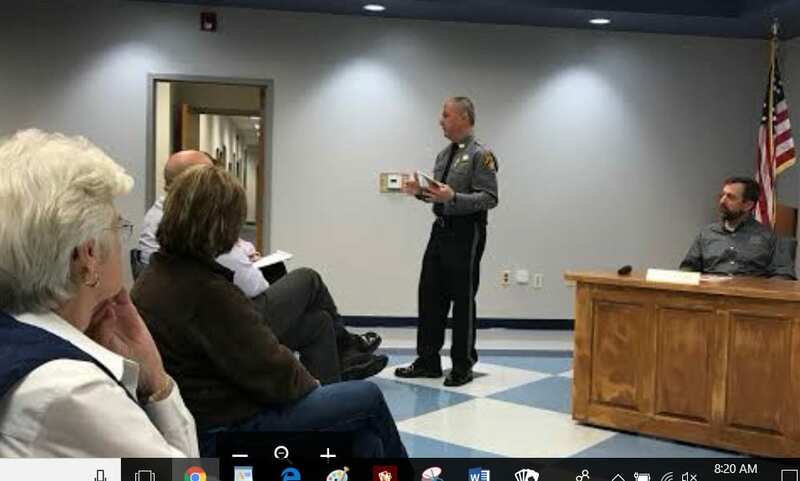 Sheriff Stacy Jarrard discusses security at Lumpkin County Schools during the Board of Education meeting. Arming teachers is an issue that has sparked heated debate at the national level. 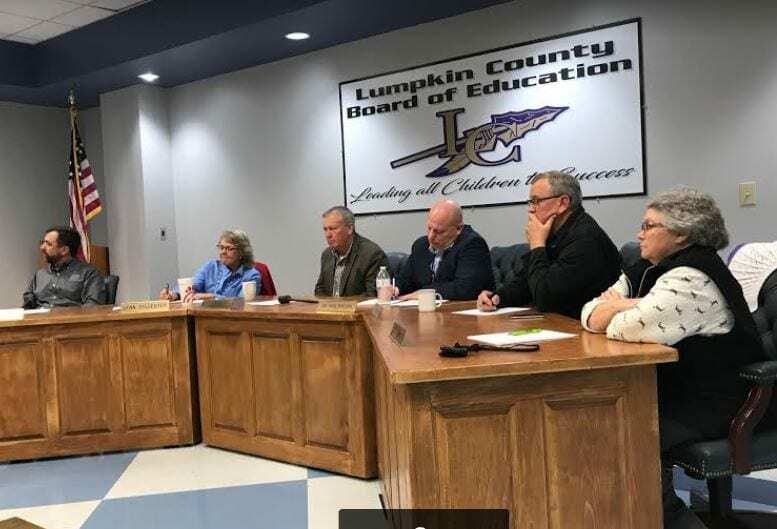 Four of five Lumpkin County School Board members said they are open to the idea if a teacher is willing and has extensive firearms training. Only Craig Poore did not support the idea. Brown said mental health issues have been at the root of many of the active shooter incidents the nation has experienced over the last couple of decades. He said the school staff has been proactive in trying to address that issue. “Our social worker and school counselors have been offering a Parent Education Night since last spring to address an issue that is very, very important when we talk about school safety,” Brown stated. Brown commended school social worker Joni McElwaney. “She works directly with families to ensure they know what community resources are available to them. She is usually the first one our administrators contact when they know there is an issue with a child, especially if there is a mental health concern,” the superintendent added. 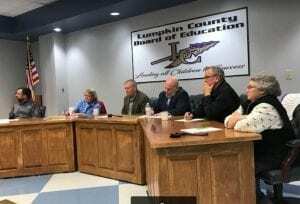 The school board is expected to review the ideas presented and begin to implement some, or all, of them as soon as possible. 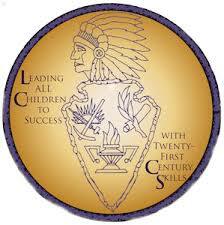 Another recommendation was that schools become more diligent in getting rid of students who cause trouble. Board member Mera Turner said state law makes that issue extremely difficult for educators to address. State law requires that every student be given a public school education until they reach the age of 18, or 21 if they are in a special education program.